God is the creator of the universe and everything in it. Sin is our human brokenness seen in our selfishness, hatred, violence and greed. Sin leads us away from God, which leads to death. Jesus died on the cross and rose from the dead to save us from sin and to show us God’s love. The Holy Spirit is God’s continuing presence on earth, creating community and teaching us to live as God’s children. The Bible, inspired by God and written by humans, tells the ongoing story of God’s work throughout history. The most important part of the Bible is the story of Jesus’ life, death and resurrection. Justification by Grace through Faith– There is nothing we can do to earn God’s favor or forgiveness. God already loves us and forgives us through Jesus Christ. We are invited to believe and celebrate this promise! The Sacraments– Jesus surprises us with his presence in the bread and wine of Holy Communion, forgiving us and nourishing with God’s grace. In Baptism, God gives us a new identity, setting us apart for ministry, and promising to be with us throughout our life. This promise is for children and adults. 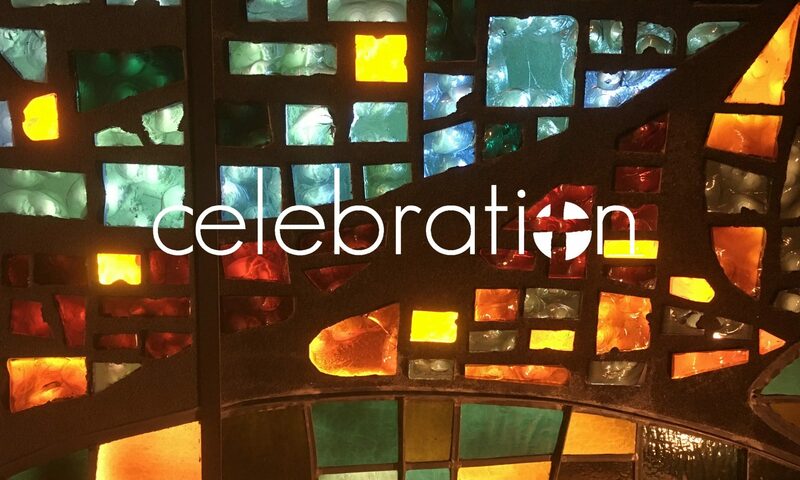 Lutherans also celebrate God’s presence in other “sacramental” rituals: marriage, funerals, confession and forgiveness, healing, confirmation, setting apart church leaders for ministry, etc. To learn more about what Lutheran Christians believe click here.